Home > Shirts > Workout > Whose Idea Was This? Description: Seriously though. 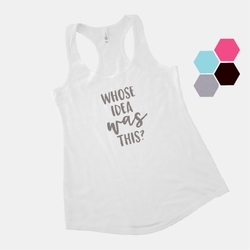 Perfect for the gym, ball field, and more, everyone will enjoy this fun racerback tank available in white, black, heather gray, Caribbean blue or hot pink. 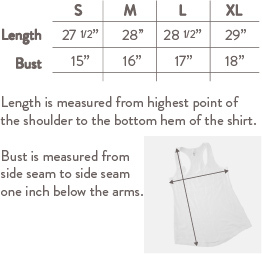 Text color may vary depending on shirt color.